When violence or natural disaster affect people and communities around the world, we help where we can. Your one-time gift through Memphis Jewish Federation will go to victims and will help them heal in the aftermath of catastrophy. 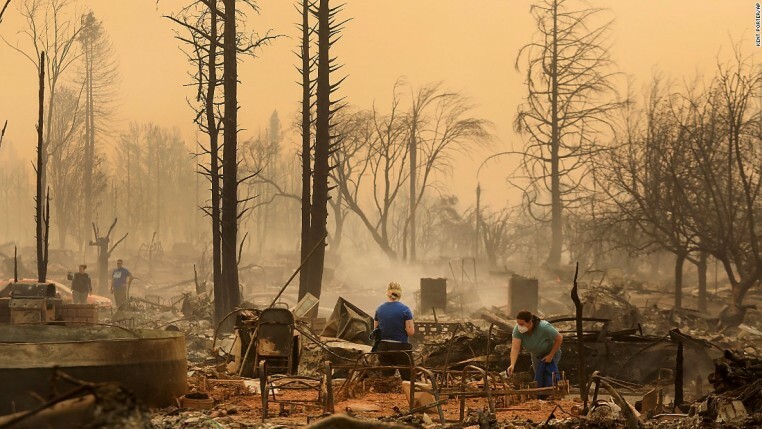 The fires in California are extinguished and the stories are out of the news cycle, but there are still many people in need. You can help. The Israel Trauma Coalition will be coming to LA from January 23 - January 30 and the cost will be approximately $25,000. Your gift helps California Jewish communities cover the cost of this vital therapy.